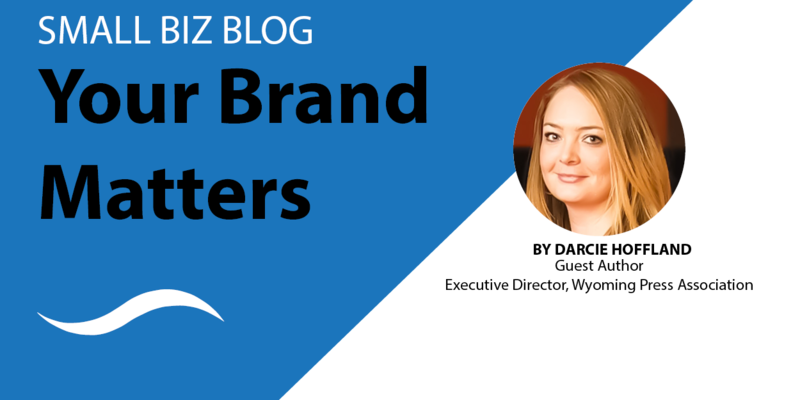 As a small business owner, you’ve probably been told over and over – Brand! Brand! Brand! That idea is likely an important component to your strategic marketing plan. You know that your brand communicates to customers your value, your trustworthiness and builds loyalty. Customers need to hear your message and hear it several times. A key element to your brand strategy will be advertising, however, failing to advertise to the right audience is like flushing your money down the toilet. Again, it’s not just about advertising your message to an audience, it’s about advertising and connecting to the right audience in order to get a return on your investment. It’s been said that running an advertising campaign without newspapers is like trying to bake a cake without baking powder. I couldn’t agree more, and here’s why. Newspaper advertising boosts marketing ROI by three times on average and combining print with online advertising makes digital four times more effective. It’s clear that the newspaper brands boost other media, but they also have a powerful impact on their own. Consumers rate newspapers as the medium with the most trusted and believable ads, and their most preferred medium to receive advertising information. An investment in print advertising may be more than other mediums, but the value is definitely worth it. Consistently placing your message in a newspaper means you are speaking to a loyal, dedicated audience who will be attentive to your message. This means each ad impression has a greater impact. Additionally, because there is trust in the continuity of local information provided by their newspaper, you’ll establish your brand worthiness by association. Positive returns happen with local newspapers because they publish community news, stories and events, and your message will always find itself in front a local, broad, target audience. The most recent market research from the Wyoming Press Association (WPA) shows 70% of Wyoming households read their local newspaper regularly, and 86% said they read local newspaper advertising regularly.  You can learn more about the effectiveness of print marketing in Wyoming and how you can effectively integrate it into your business during the upcoming Wyoming Small Business Development Center (SBDC) Network webinar: Why Print Marketing Works in Wyoming. You can register for this no-cost class right by clicking here. On my cows. This is Wyoming.